With “The White Queen” currently being shown on TV and the release of Phillippa Gregory’s new book “The White Princess” about Elizabeth of York, there has been some controversy over a story line which sees Elizabeth falling in love with her uncle, Richard III. As ever with Phillipa’s books her plots are not just plucked out of thin air but are based on some element of evidence which she has interpreted to make a good story! Unfortunately this letter no longer exists and we have no way of knowing how accurate George was being in his recollection or how corrupt his subsequent manuscript became as his great nephew was involved in editing later on. We also cannot be sure if Elizabeth was definitely asking for help to marry the not yet widowed Richard or for help in getting Richard to arrange a marriage alliance for her with someone else. 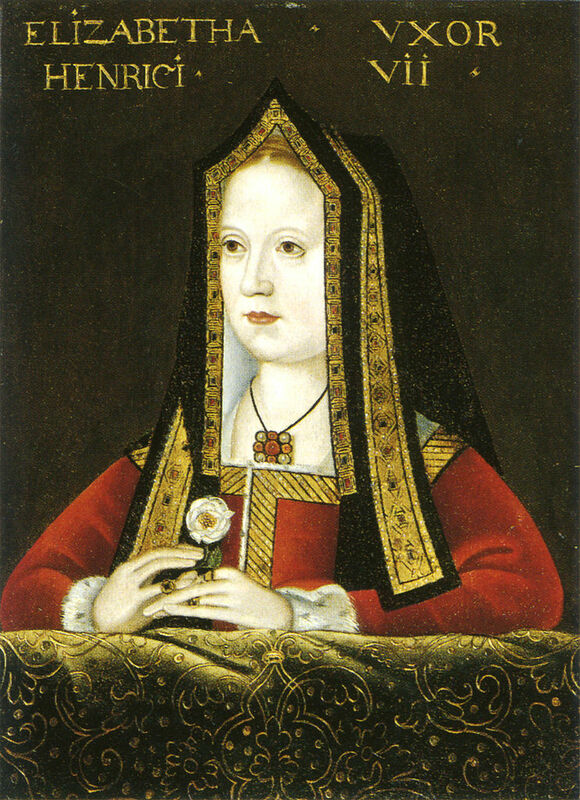 There is evidence that after Anne Neville died Richard began negotiating a joint marriage alliance with John II of Portugal, whereby Richard would marry his sister Joanna and Elizabeth his cousin, the future Manuel I. It is also true that rumours of a love affair existed at the time but these were strenuously denied by Richard. The Croyland Chronicle (sometimes called the Crowland Chronicle), an important but not always accurate primary source written at the Benedict Abbey of Croyland in Lincolnshire, says that Richard was forced to deny the rumours by the enemies of the Woodville’s who feared them getting back into power. It would certainly have been in Richard’s interests to quash the rumours so again we have a situation that can be interpreted in different ways, which doesn’t help us piece together what really happened. Another interesting fact worth noting is that following Richard’s death at Bosworth Henry VII waited 5 months before marrying Elizabeth. Salacious as this might sound, could it have been to ensure that Elizabeth was definitely not carrying Richard’s baby?! Sadly we’ll never know for sure and the lack of any real evidence means we’ll forever be reading between the lines and drawing our own conclusions, which, if nothing else, certainly makes for an interesting debate. There’s some exciting news in the press today. 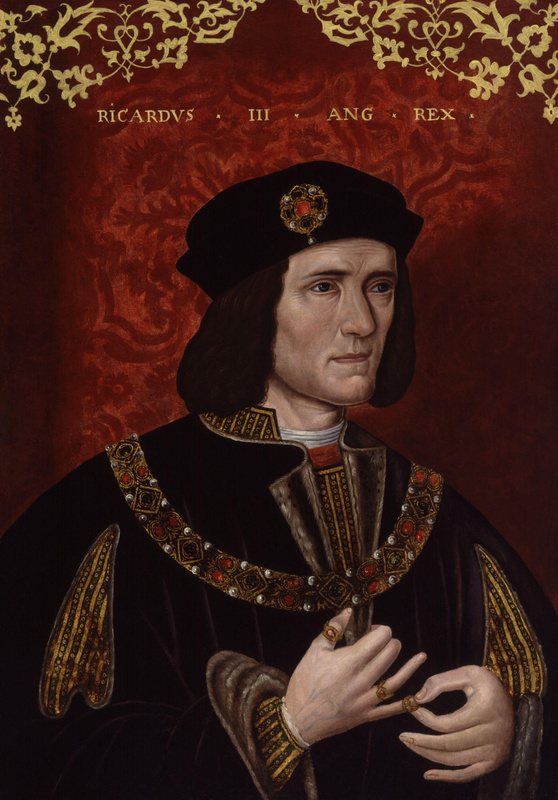 Scientists digging underneath a car park in Leicester looking for the remains of Richard III have discovered a skeleton they believe is that of the Yorkist King. 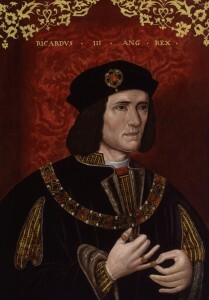 Richard III by an unknown artist, on display in the National Portrait Gallery. Richard III was defeated and killed in the battle of Bosworth field in 1485 by Henry Tudor, the future Henry VII. This was the final battle in the Wars of the Roses and saw the beginning of Tudor rule in England. Evidence shows that following Richard’s defeat in battle his body was taken to Leicester and put on display so everyone could see he really was dead. After this the events become more confused and there are conflicting reports as to his exact fate, although it has long been believed he was buried somewhere in Leicester. They are the remains of a male – good start! The skeleton shows signs of a curved spine which matches descriptions of Richard having a “crookback” and one shoulder bigger than the other. The remains were not buried in a coffin which Richard believes shows the former King was probably buried simply, in just a shroud. A sad end for someone who had ruled England for just over 2 years but I guess that’s what has to be expected when you’ve been defeated in battle and the King needs to assert his new found power. The skeleton will be sent away for DNA analysis which could take 3 months, so we’re going to have to be patient for the results. 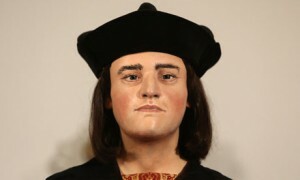 The DNA will be compared to DNA from Michael Ibsen who is a direct descendant of Richard III’s eldest sister, Anne of York. It must be fascinating to find out you’ve got such an interesting family tree and are part of an exciting historical find. It’s not surprising to hear reports that the discovery has created a massive response online, this could be one of the biggest archaeological finds in years! It will help historians fill in more gaps in our knowledge of the Wars of the Roses, the end of Yorkist rule and the start of the Tudor dynasty. I’ll be keeping my eye out for more reports on this story.